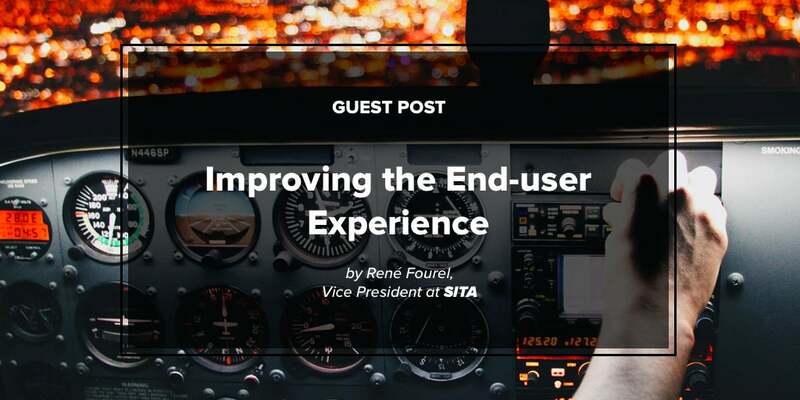 This article, written by René Fourel, Vice President Portfolio, Communications & Infrastructure Solution Line at SITA, first appeared on SITA’s blog on April 14, 2017. It’s people who drive the air transport industry (ATI) – from specific industry roles such as sales agents, fares analysts, check-in staff and cabin crew to finance and administration. From the perspective of IT, these are all end users, and ATI CIOs are under increasing pressure to enhance their experiences. “One size fits all” is not an option anymore. Instead, role profiling and delivering the right applications to the right device with the right services is now the norm – both to enhance the user experience and to reduce costs. The rise of cloud, mobility, and social media has increased end-user expectations. So IT departments are now expected to offer more options for platforms and devices, and users increasingly want to bring their own devices. However, this is not easy to manage, especially with the large geographical footprint of the typical airline and the dynamic nature of the industry, with new destinations and mergers.